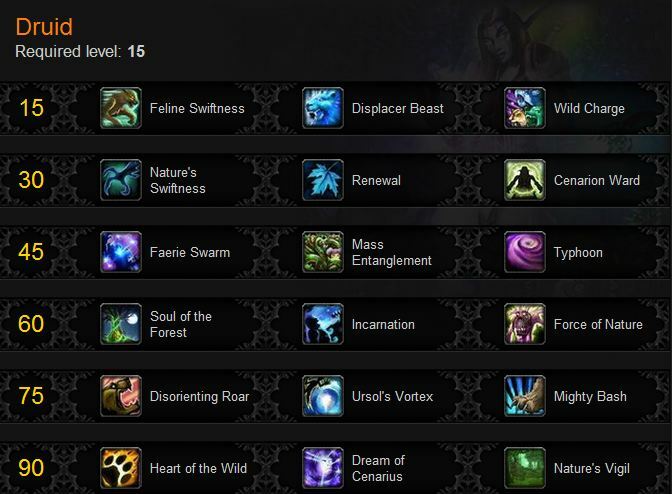 Cataclysm somewhat simplified the talent system and added a few new abilities. 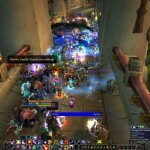 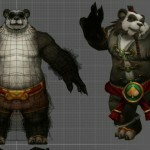 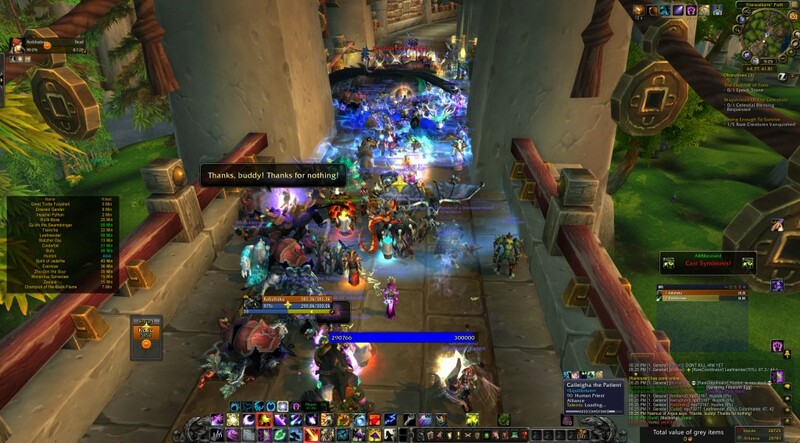 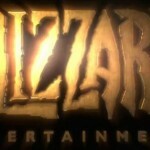 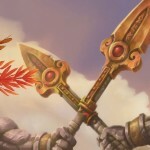 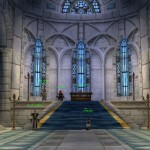 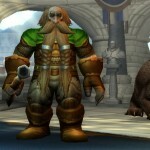 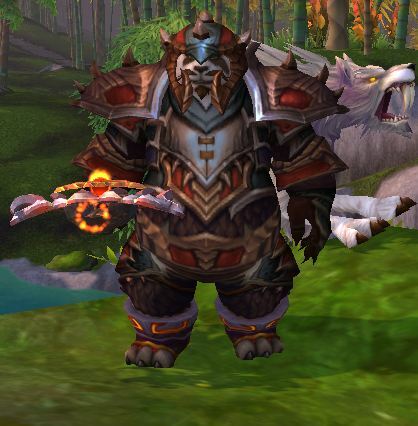 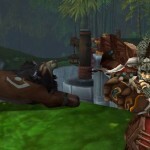 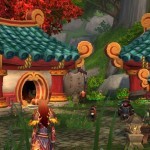 Mists of Pandaria is taking that a couple of steps further and revising it completely. 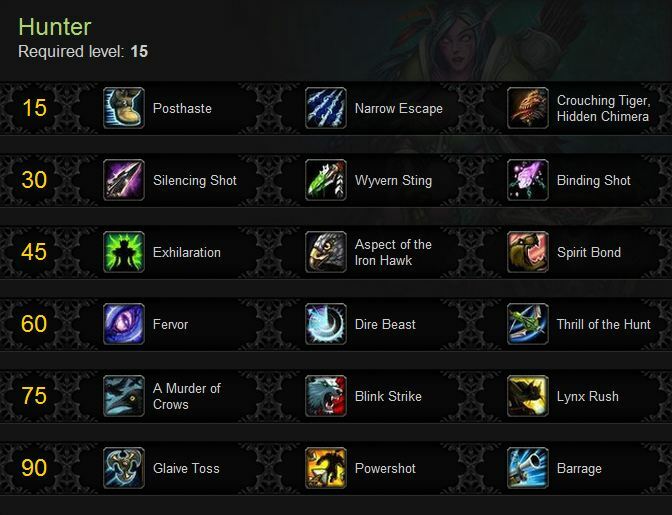 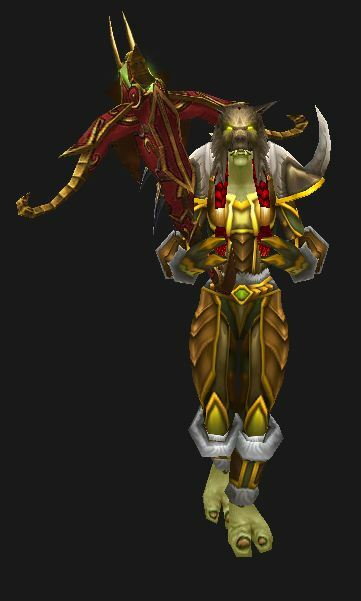 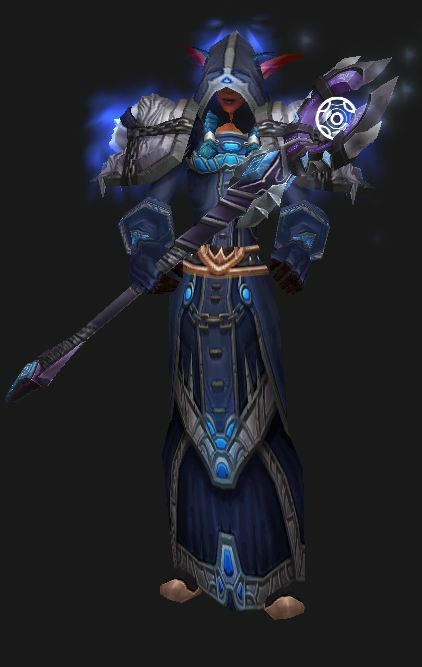 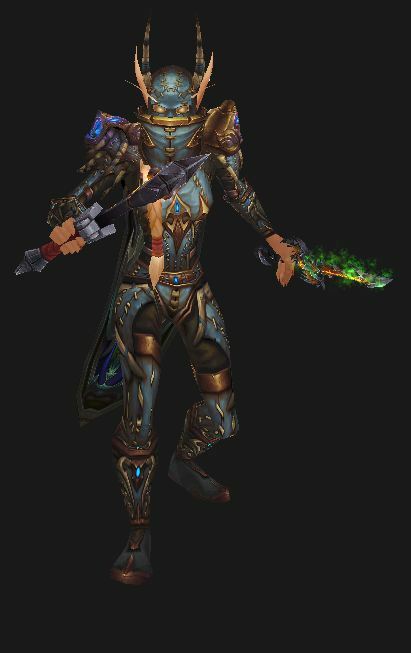 Dead talents – These have been removed in M of P.
Rogue Abilities – A list of the abilities common to all Rogues. 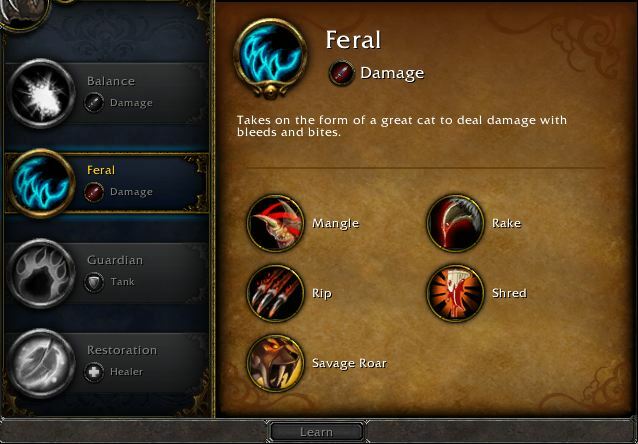 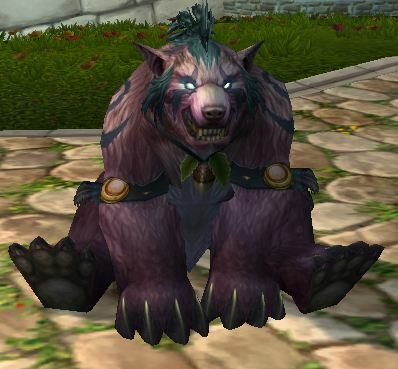 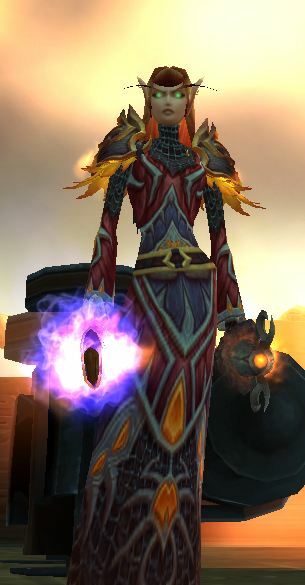 The following talents have been removed from the game with Mists of Pandaria. 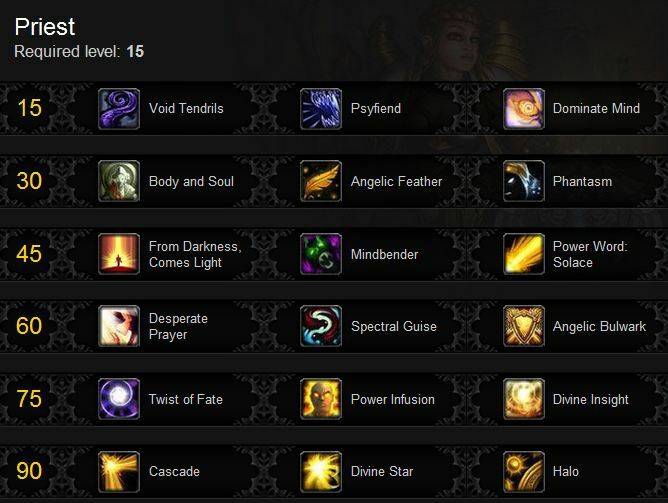 Some of their utility has been rolled into other talents and abilities.